home. Can you imagine life without it? to make sure you’ll never have to. At Hylan Plumbing Supply, we understand that if you’re seeking help with your plumbing, you’re probably dealing with a pretty serious situation. We’ll do everything in our power to help you get past the frustration of a burst pipe, a leaky sink, or a clogged faucet. The staff at Hylan Plumbing Supply has the experience and know-how to guide you through the process of plumbing repair. 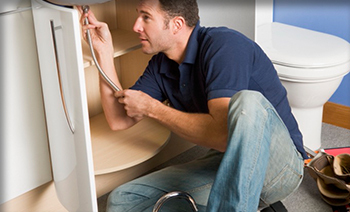 We will also teach you the best plumbing maintenance methods so you can avoid another catastrophe. Hylan Plumbing Supply has everything from cleaning and maintenance supplies to pipes and wrenches. Whether you’re looking to install new pipelines, repairing old ones, or even just some quick plumbing advice, you can find everything you need at Hylan Plumbing Supply.